The Open Society Initiative for West Africa (OSIWA) is a grant making and advocacy foundation that is part of the global Open Society Foundations Network. OSIWA works to support the creation of open societies in West Africa marked by functioning democracy, good governance, the rule of law, basic freedoms, and widespread civic participation. Our headquarters is in Dakar and we have country offices in Abuja, Monrovia, Freetown and Conakry. OSIWA primarily awards grants to local organizations based in West Africa. 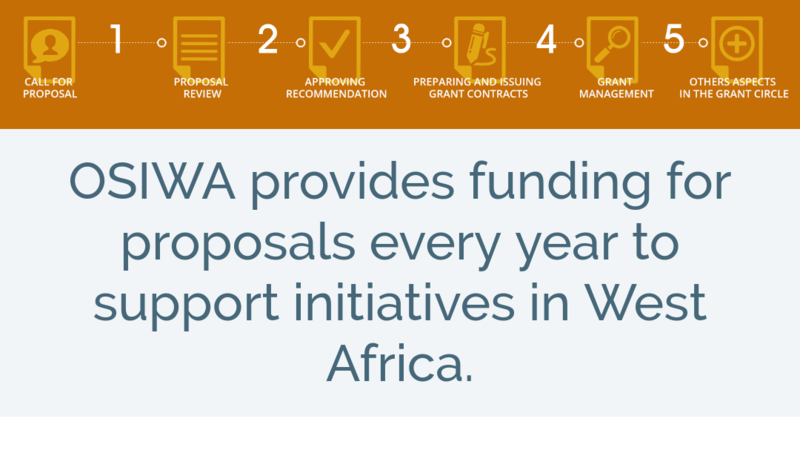 In rare and limited circumstances, OSIWA provides support to West Africa-based international organizations with a strong commitment to transferring knowledge to local groups they partner with. Our grants also go to government institutions as well as regional and sub-regional organizations working in our core priority areas. OSIWA requires all organizations seeking funding to be legally incorporated in their countries of intervention and interested organizations must submit a completed application proposal, budget, and other relevant documents including governance and leadership information (list of Board members, trustees and management staff who will be involved in the project, and proof of registration). Applications that are not submitted with all the relevant documentation may be delayed. Proposals should be sent preferably online via the online submission form or to: proposals@osiwa.org. Proposals will be accepted until April 30th 2019. OSIWA encourages early submission of proposals and submitted proposals will be reviewed on a first-come, first-served basis. Proposals received after the due date will not be considered. In order to assess diversity and inclusion in our grant making, kindly indicate in the application if the proposal is focused on women, youth or persons living with disability. Selection criteria and process applications are evaluated on the extent to which the organization possesses the vision, drive, experience and skills required to create and sustain a project that will advance OSIWA’s objectives. Does the organization demonstrate the vision and skills, breadth of experience and discipline needed to accomplish the project with a high degree of success in a timely and cost-effective manner? Does the organization’s track record and recommendations distinguish the organization as one who will lend a new or important voice to the advocacy community and be an agent for change? 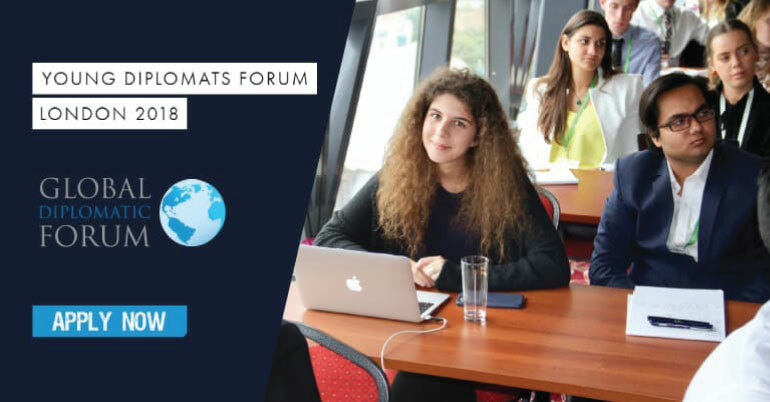 Does the organization possess the leadership and analytical qualities needed to raise the level of local or national discussion and influence policy debate on the issues underlying the project? Is the project relevant to OSIWA’s strategic priorities? Is the project sufficiently innovative in its approach and sound in its strategy to have an impact on public opinion, policies, and/or reform activities at the national, regional or local level? Does the project budget speak to the activities? Is the Monitoring and Evaluation framework well defined? Does the project identify and build on existing efforts by organizations or individuals already working on the issue? Does the project have multiplier effects? A recent project or organizational evaluation (if available).